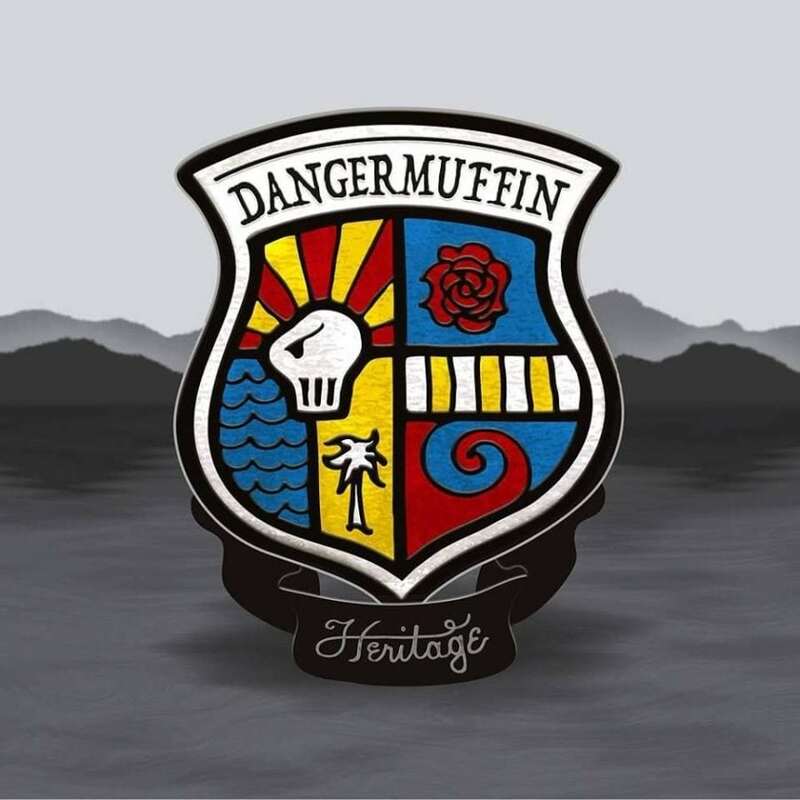 Melding multiple genres, Americana quartet Dangermuffin has put together eight unique tracks for its new album, titled Heritage, which is set to drop on March 31. Kicking off the album with a Corona-in-the-sand vibe is the wavy and groovy “Ancient Family,” an almost surfer dude type of track, but with a more elegant and highbrow vibe. It’s a solid song to blast on a beach vacation with your friends, or late-night at home when you want to wind down. “Fidel” continues the seashore and ocean theme, except this time it’s strictly a reggae song with quite the fun nearly sky, rhythmic musical interlude in the middle. “Kindred Sun” starts out sounding like a slowed down version of “Jack Straw” by the Grateful Dead, but quickly morphs into a psychedelic excursion based around the biggest star in our solar system. “Methuselah” begins with a simple drum beat that slowly builds into a five note rhythm that might play out very well on the live stage. “One Last Swim” combines a country feel with bluegrass twang that simply adds to the eclecticism of Heritage. “Sea and the Rose” brings back the breezy and free feel of the beginning of the album, enlisting the use of the clavicle in a simple but quite effective way. “Waves” would have closed out the album in the perfect way, adding a little bit of all the themes on the previous six songs. The gentle guitar leads and danceable rhythms make this the feel good song of the record. “Ode to my Heritage” closes out the album in an old timey, campfire circle sort of way. Dangermuffin hails from Charleston, S.C., and this album reflects the light and airy ways of the south. 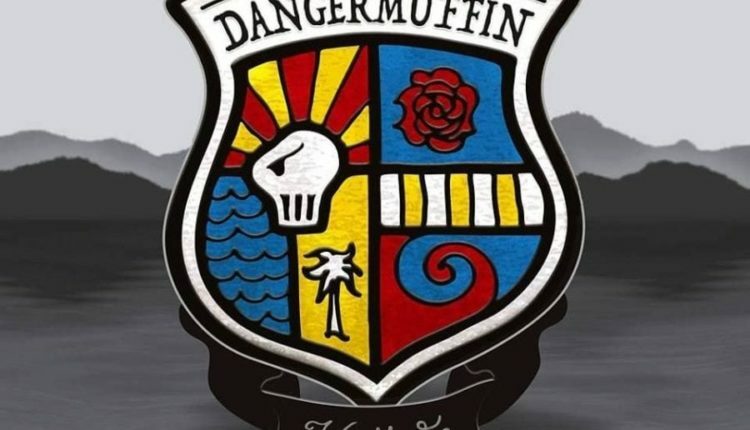 A little pickin’, a little grinnin’ and a lot of soul and groove have given Dangermuffin an album to be proud of.